The Supreme Court in Ashok Kumar Giri vs. Govt. 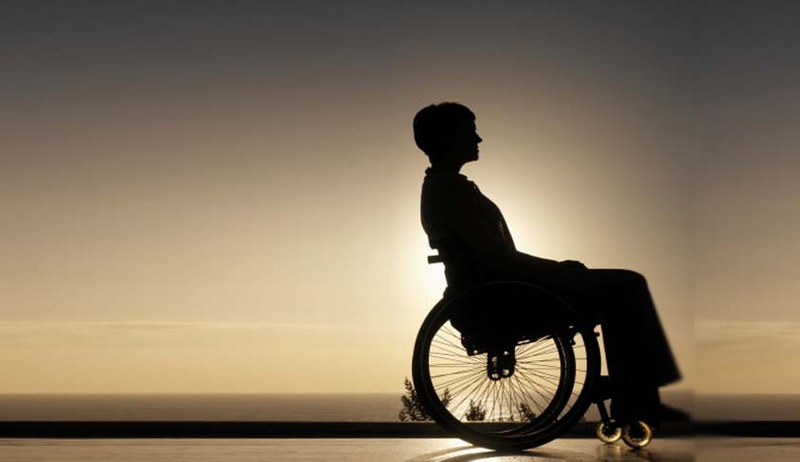 of India has reiterated that reservation for differently abled persons will have to be computed on the basis of total vacancies of the cadre and not on the basis of the vacancies available in the identified post. Apex Court Bench comprising of Justices FMI Kalifulla and S.A. Bobde has set aside the judgment of the Division Bench of the High Court of Patna, which had held that, since based on the vacancies notified when the 3% reservation provided for under the Persons with Disabilities (Equal Opportunity, Protection of Rights and Full Protection) Act, 1995,it worked out to 0.27 post, there was no scope to reserve any post under the said category. The Court referring to the Three-Judge Bench decision in Union of India and Another v. National Federation of the Blind and Others, reported in (2013) 10 SCC 772 observed that 3% reservation for differently abled persons will have to be computed on the basis of total vacancies of the cadre and not on the basis of the vacancies available in the identified post, namely, at the time of notification calling for applications to fill up the available vacant vacancies.